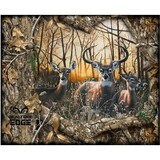 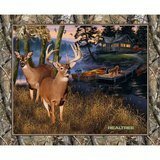 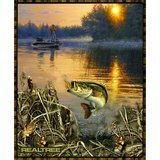 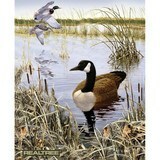 Any true outdoorsman has heard of Realtree and knows that it is a trusted brand for any outdoor sport. 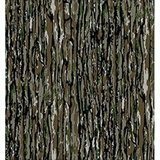 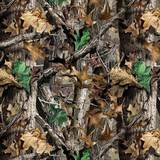 Realtree camouflage was initially introduced in 1983 and ever since then, it has continued to expand into different markets. 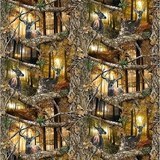 You can now purchase 100% cotton Realtree fabric as a pattern or panel. 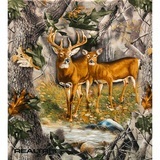 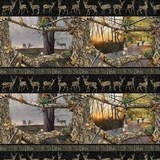 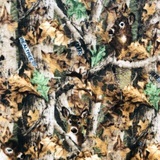 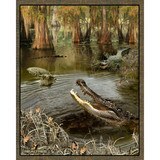 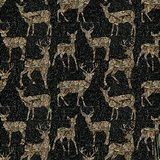 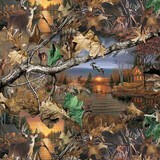 Our Realtree fabric collection features various animals and different styles of camouflage. 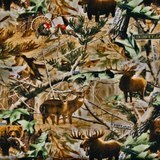 As Realtree continues to grow so will our collection, so keep checking back to see what patterns we offer that would best suit your next quilting, crafting, or apparel project.